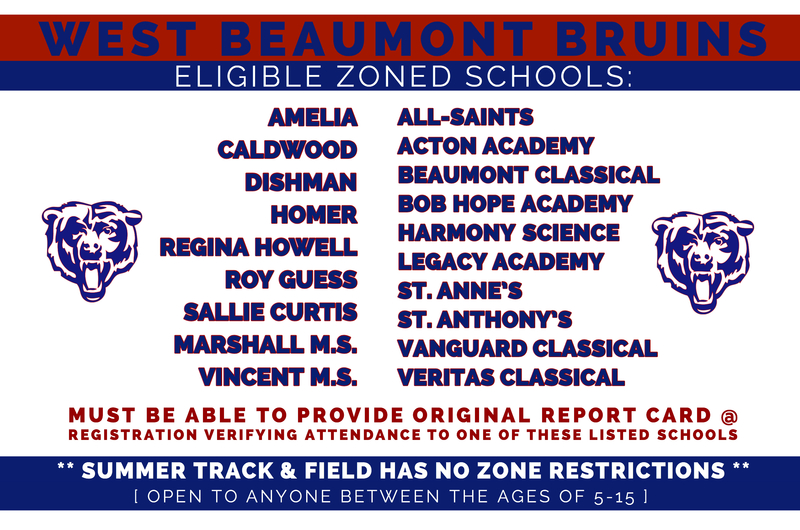 WBBIFL Football players & Cheerleaders must be able to provide original report cards verifying attendance to one of the following schools; however Summer Track & Field has NO zone restrictions and any athlete between the ages of 5-15 are eligible to participate. 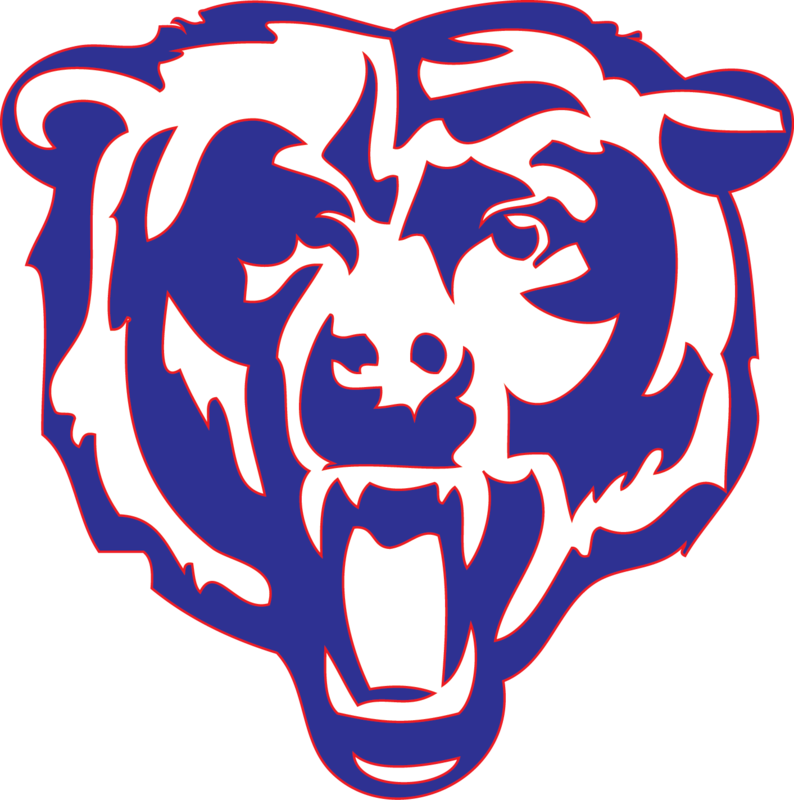 * A person who is enrolled in the 7th grade or higher of the ensuing football season shall not be allowed to compete in the STJFL; however, Track & Field and Cheer participants may still be eligible. * If a player exceeds weight in their division, they may move up to the next division. However, they must follow the weight requirements of the next division. "LO" player and restricted to a down lineman position tackle to tackle on offense, between the tackles on defense, and line of scrimmage kick off receive only. The player can not cover or play head up on the center one yard off of the ball but must play in either gap. The player may pull as a lead blocking lineman as long as they started on the line of scrimmage. The player may not advance the ball under any circumstances and the ball will be blown dead at the point of possession. The player's helmet and certification card must be marked accordingly. "OL" player and be restricted to a down lineman position tackle to tackle on offense only. The player may NOT play on defense or special teams and may NOT pull as a lead blocking lineman. The player may not advance the ball under any circumstances and the ball will be blown dead at the point of possession. The player's helmet and certification card must be marked accordingly.